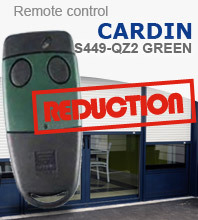 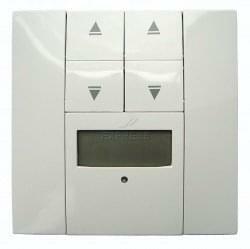 Why choose the TELECO TXP-433-A01 remote control ? 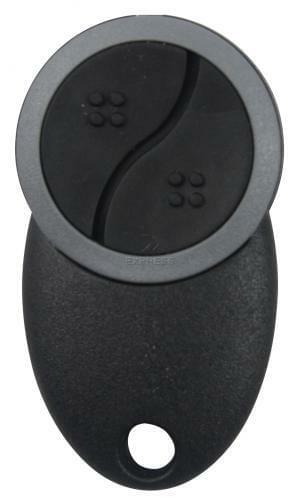 Please note: If is written Elero, Tousek or Crawford on the casing of your remote control, this remote will not be compatible. 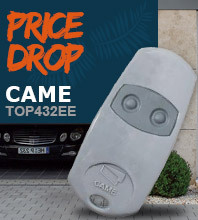 We do not have any replacements for Elero remotes. 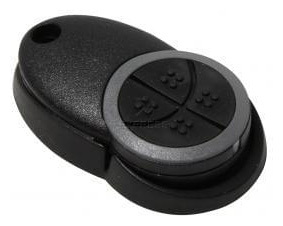 If the ring around the buttons on your remote control is exactly the same colour as the rest of the casing (dark grey), then the model displayed here is not compatible. 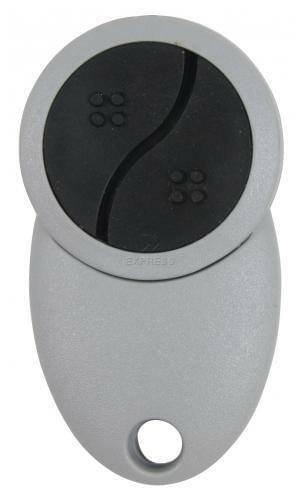 The correct model would be the TELECO TAK 868 which is used for co-ops and which can only be programmed by a professional. 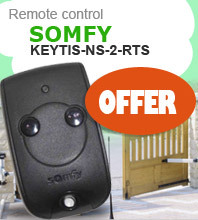 Please contact your property management company to get this remote control model. 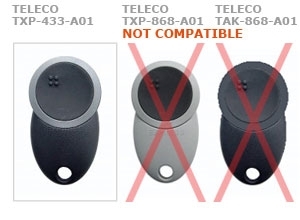 If your remote control is white then the correct model is the Teleco TXP-868-A01, which is not compatible.